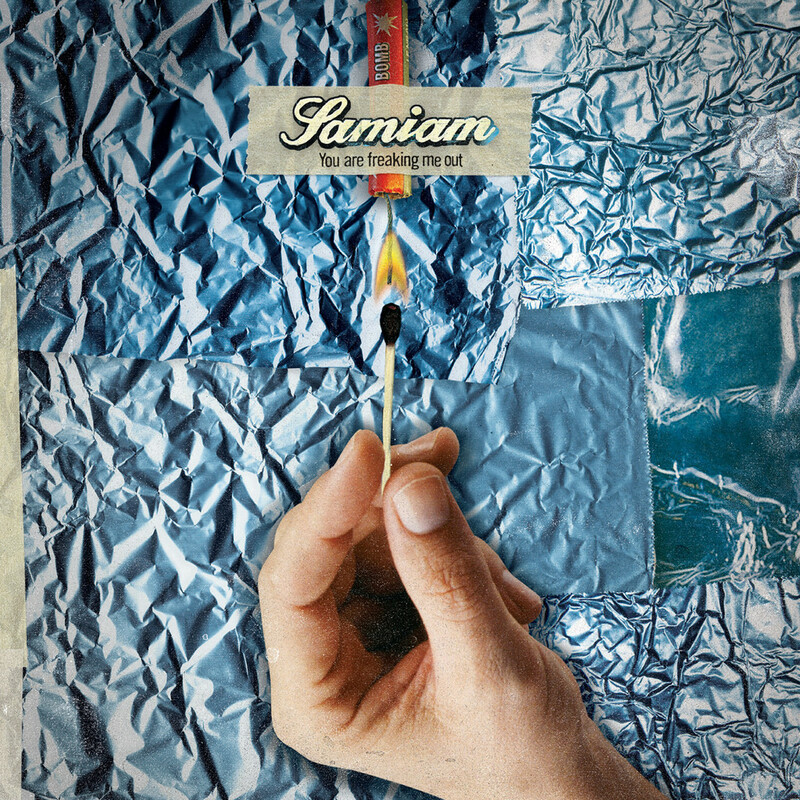 Classic Samiam record from 1997! Blue / White vinyl from No Idea. White cassette from Dead Broke Rekerds.